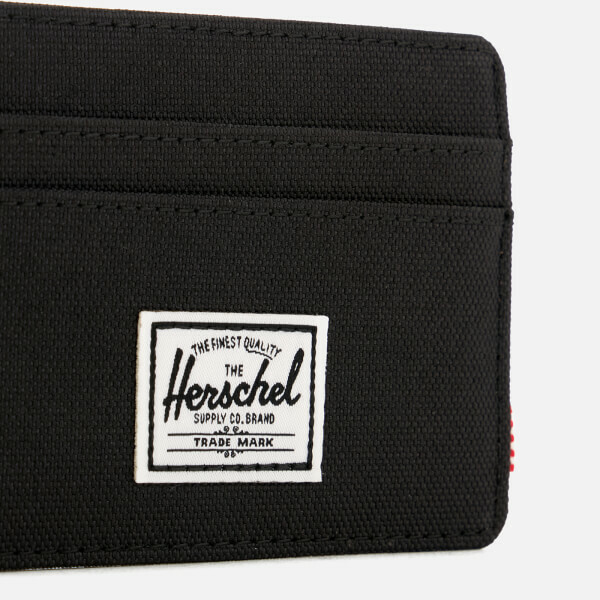 Men’s flat ‘Charlie’ card holder from Herschel Supply Co. 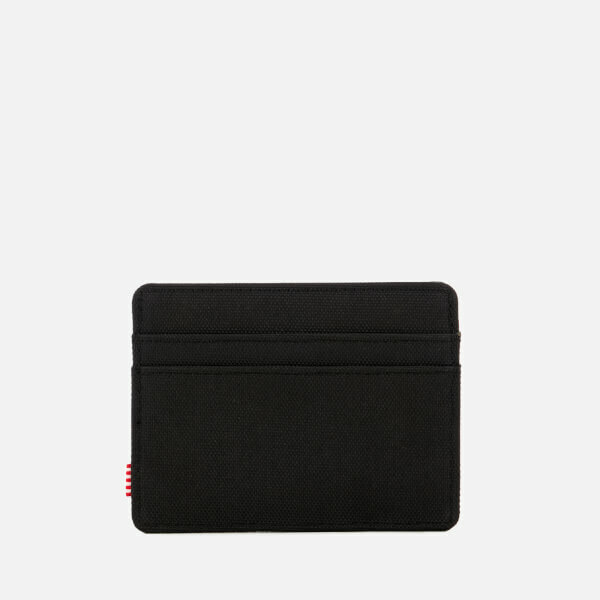 Featuring a compact, convenient and functional design, the card case offers multiple card slots and a top-access storage sleeve lined with a striped fabric. 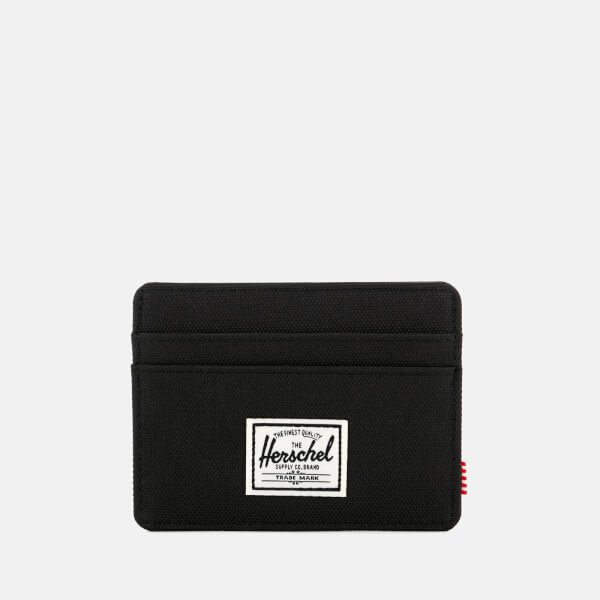 Finished with the brand’s signature striped logo tab and a classic logo stitched to the front.